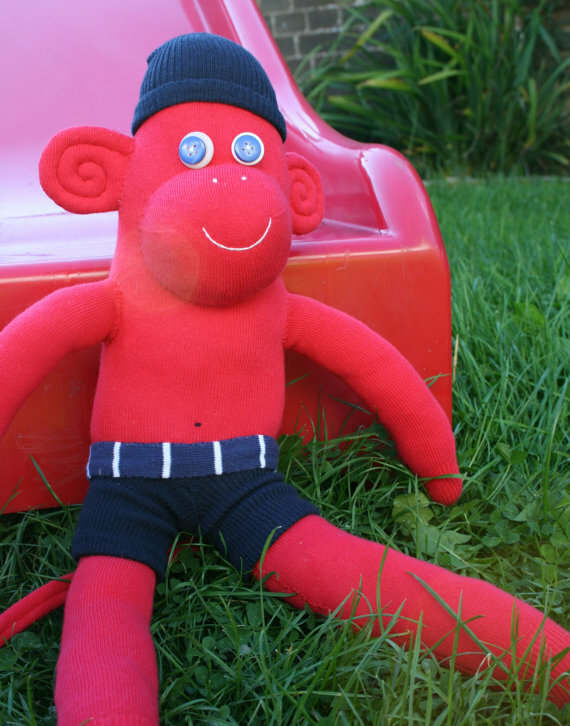 Monkey Maker is based on Etsy at the moment and features the very talented creations of my sister in law Nic so yes, I am a little biased but I think that once you’ve seen these guys you’ll agree that they are fabulous and would make a great gift for the kiddies (or adults) in your life. 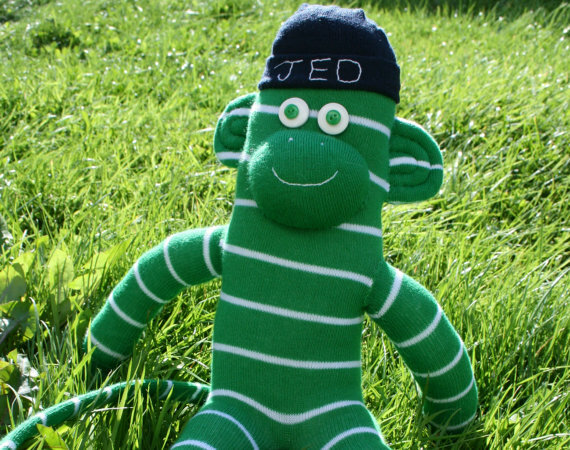 All the Monkeys are made from socks and feature a customised hat with the name of your choice. You can find the Monkey Maker Etsy shop here or visit the website here. Go check them out!